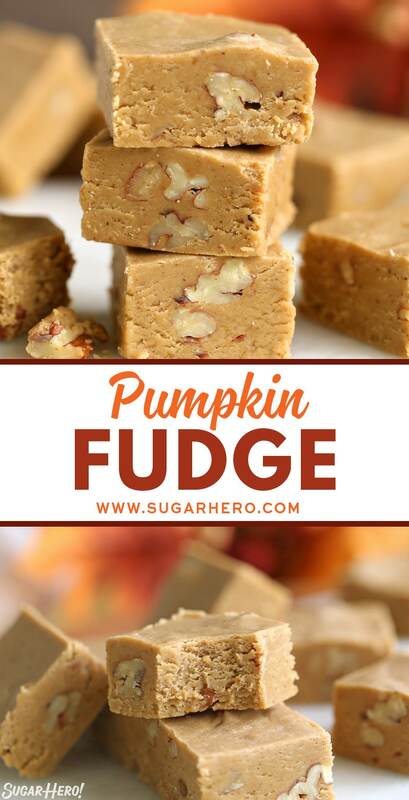 This rich and creamy pumpkin fudge is the perfect fall candy! 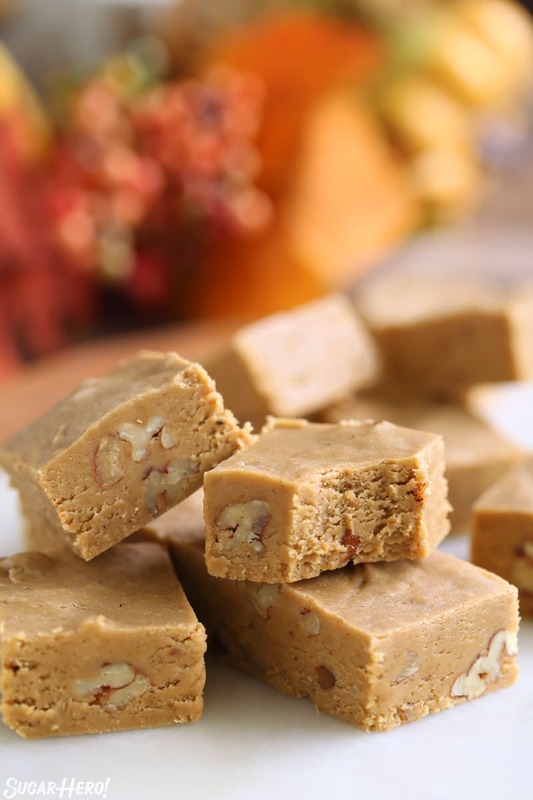 Brown sugar, pumpkin puree, toasted pecans, and lots of fall spices give this fudge tons of flavor. Plus, it’s a “no-fail” fudge recipe, so you can be confident that you’ll end up with smooth, delicious fudge every time. 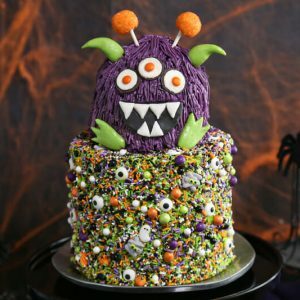 When it comes to pumpkin desserts, it’s easy to focus on the popular kids–pumpkin pie, pumpkin cake, and pumpkin cookies all get a LOT of love and attention this time of year, for good reason. They’re delicious, for sure. But our little orange friend is good in so many other types of recipes! The comforting taste of pumpkin paired with warm autumn spices is a great addition to mousse, marshmallows, and my very favorite type of homemade candy–FUDGE! This Pumpkin Fudge is one that I’ve been making for over a decade. It manages to cram big fall flavors into small, compact squares of fudge. 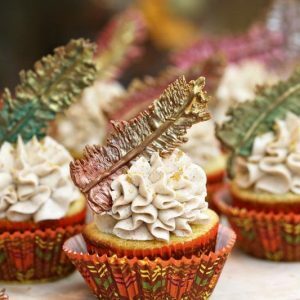 It’s made with brown sugar, pumpkin puree, pumpkin pie spices, and crunchy pecans, for a cozy, toasty, warm and welcoming taste. half-and-half or cream. 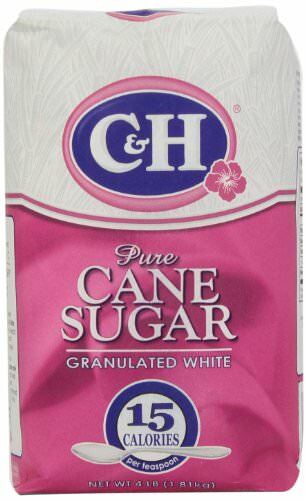 You can also use canned evaporated milk if that’s what you have on hand! Toasted pecans–or your favorite nuts. Walnuts and hazelnuts would also be great! 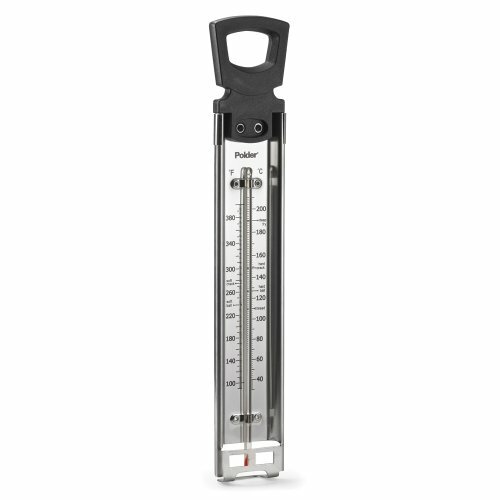 You will also need a candy thermometer to cook the fudge. Fancy thermometers are great, but even a $10 candy/deep fry thermometer from the grocery store will get the job done! If this is your first time using your candy thermometer, be sure to test it before you make the fudge. Bring a pot of water to a rolling boil, and stick the thermometer in for a few minutes. At sea level, water boils at 212° F / 0° C. If your thermometer shows a different number, you’ll need to keep this adjustment in mind when making your candy. For instance, if your thermometer shows 208° F when boiling the water, you’ll need to subtract 4 degrees from the temperature in the recipe to make your fudge. Doing this simple test before making any sort of boiled sugar candy goes a long way towards ensuring candy success! Even the best-tasting fudge can be ruined if the texture isn’t right. Nobody likes soft, gloopy fudge or hard, crunchy fudge full of sugar crystals. 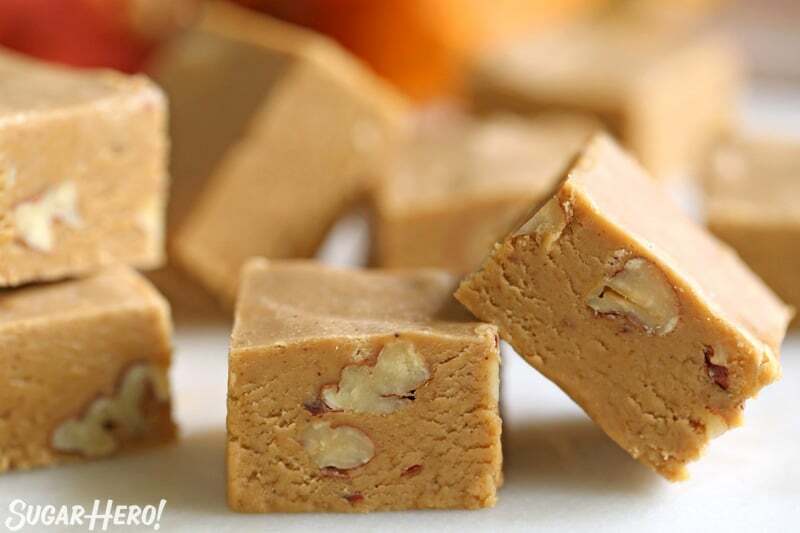 This Pumpkin Fudge has the perfect texture–it’s firm enough to hold its shape when cut into squares, but it quickly melts in your mouth when you take a bite. Using a candy thermometer and cooking the fudge to the right temperature is the first step to making awesome fudge. 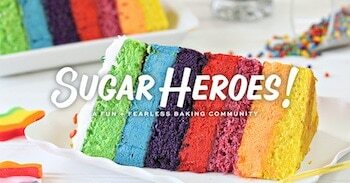 But we also have a secret weapon in the ingredients–marshmallow cream. Traditional fudge requires precision and a lot of stirring to get the fudge to set “just so.” Adding marshmallow cream eliminates the need for all that stirring and practically guarantees that you’ll end up with a soft but stable fudge. Can I Substitute Marshmallows for Marshmallow Cream in Fudge? The short answer is yes, if you have to. If you have access to marshmallow cream, definitely use that! But if all you have are marshmallows, you can use them in place of marshmallow cream. To use marshmallows, you will need 3 cups of mini marshmallows or 24 regular marshmallows. Add them when you would add the marshmallow cream, and stir until they’re completely melted and the fudge is smooth. Using marshmallows might cause the fudge to be a bit stiffer or set up faster, so be sure to work quickly to scrape and smooth the fudge into the pan. 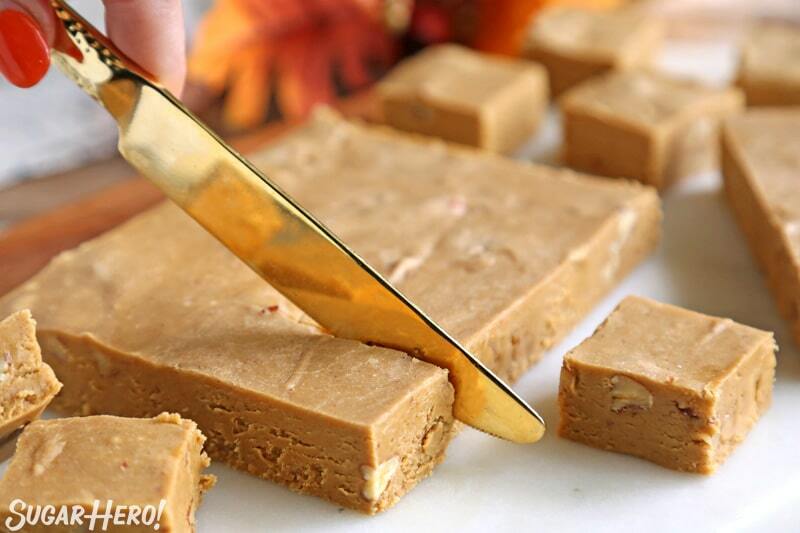 Like many fudge recipes, this Pumpkin Fudge keeps really well. 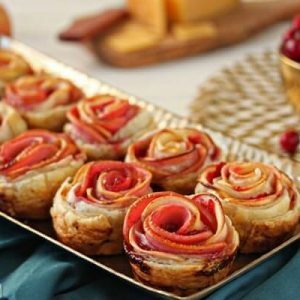 Store pieces in an airtight container and enjoy over the course of several weeks, or make a few batches to give as edible gifts this holiday season. 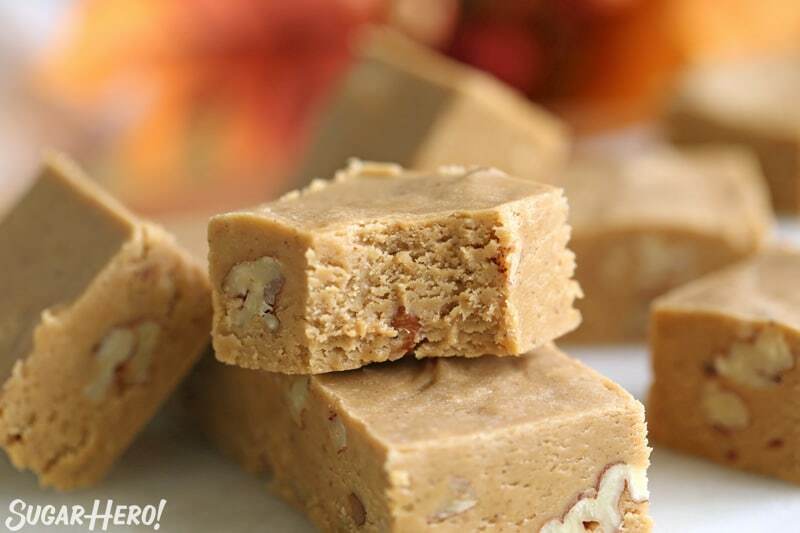 Rich and creamy pumpkin fudge is the perfect fall candy! 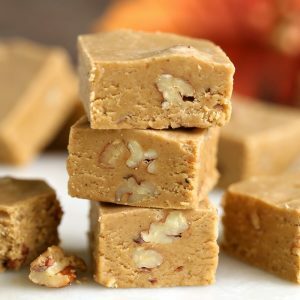 Brown sugar, pumpkin puree, toasted pecans, and lots of fall spices give this fudge tons of flavor. If you’re not a fan of pecans, adding walnuts or hazelnuts is also a great choice. 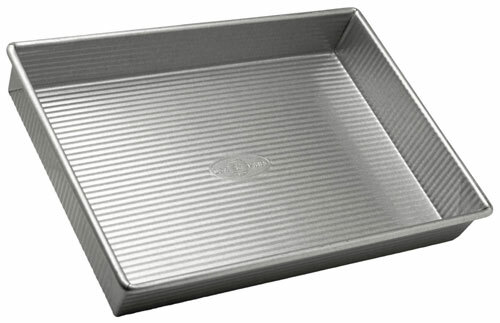 Line a 9x13-inch baking pan with aluminum foil and spray the foil with nonstick cooking spray. 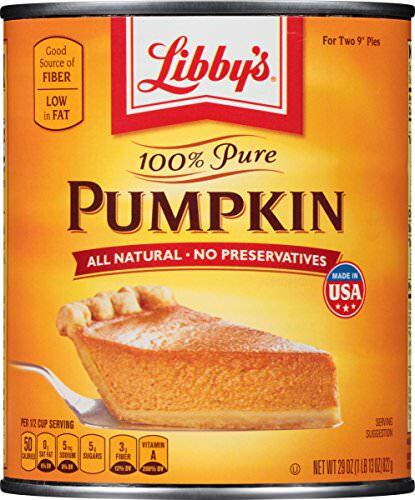 Place the butter, sugar, brown sugar, half and half, pumpkin puree, pumpkin pie spice, and salt in a medium heavy-bottomed saucepan over medium heat. Stir while the sugars and butter dissolves When the fudge starts to boil, add a candy thermometer. Continue to cook the fudge, stirring frequently with a spatula so it doesn’t scorch on the bottom, until it reads 235 degrees Fahrenheit (112 C) on the thermometer. Once it’s at the proper temperature, remove the pan from the heat and stir in the vanilla extract, white chocolate chips, and marshmallow cream. Stir until the white chocolate pieces are completely melted and the fudge is creamy and thick. Finally, stir in the chopped pecans. Working quickly, pour the fudge into the prepared pan and smooth it into an even layer. Let it set at room temperature overnight, or in the refrigerator for a few hours. Once it’s set, take it out of the pan and cut it into small squares. 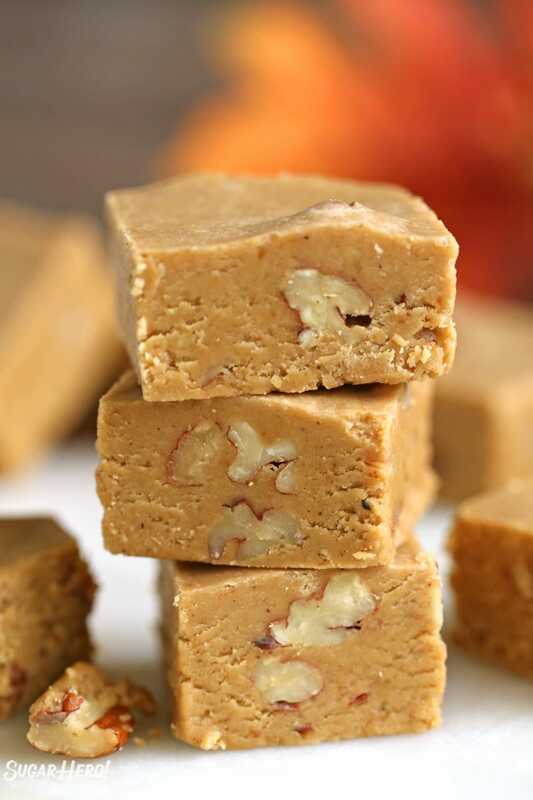 This fudge is best served at room temperature, and it keeps for several weeks in the refrigerator. 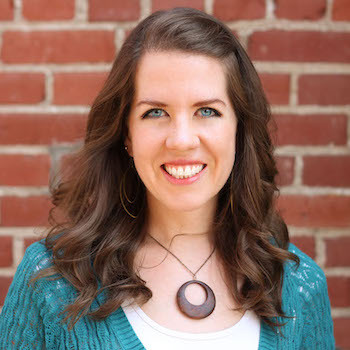 Thank you for sharing what to do instead of the mallow creme! Do you think it will be much different if I use homemade mallows vs store bought? Hey Buffi, Its a pretty flexible and forgiving recipe. I think you will be fine as long as you follow the tips in the post about using homemade marshmallows. Thanks!